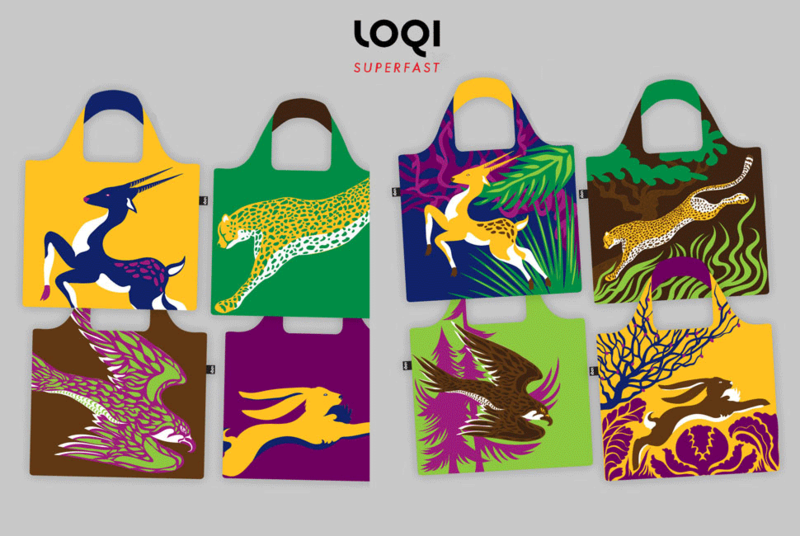 Illustration proposals for Loqi. 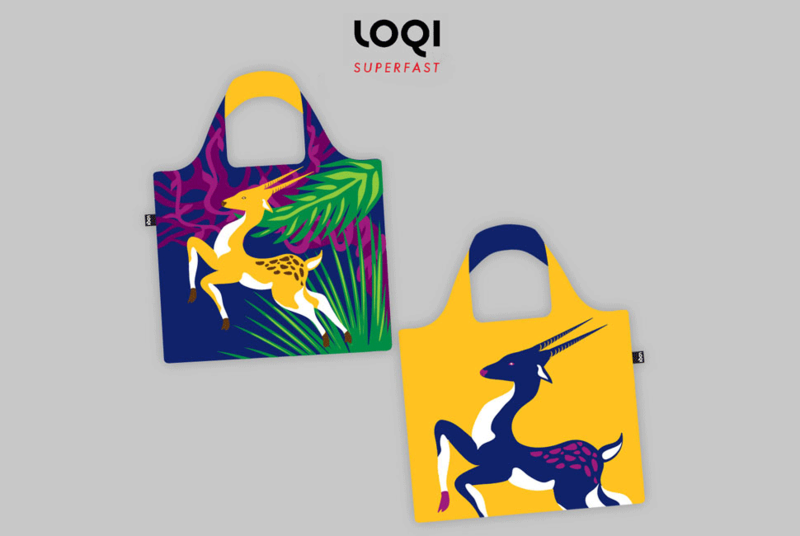 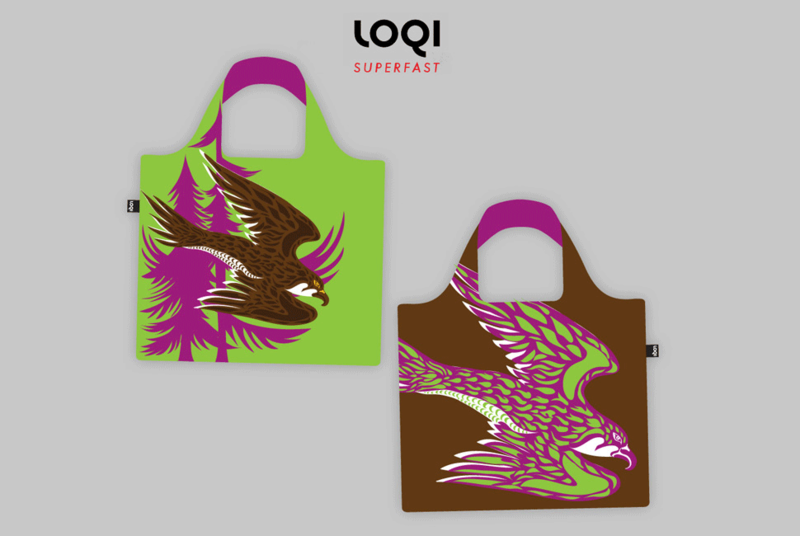 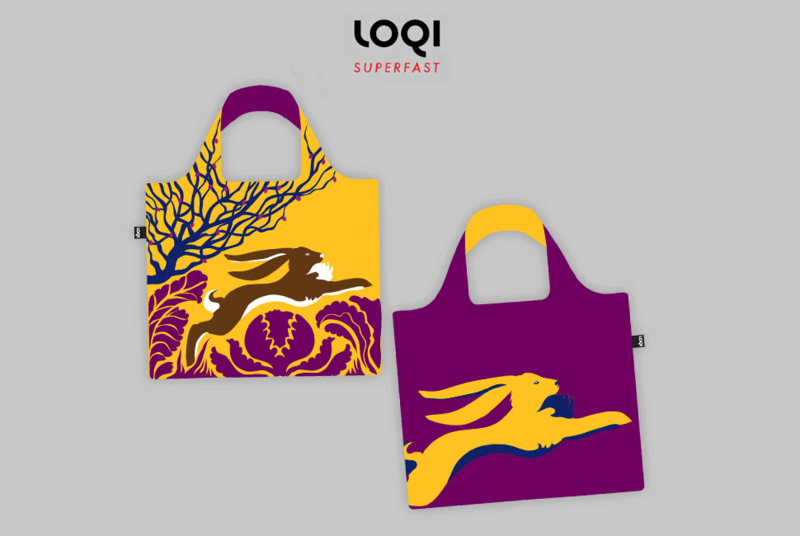 For Loqi’s new bags, I’ve created a collection entitled: Super Fast. 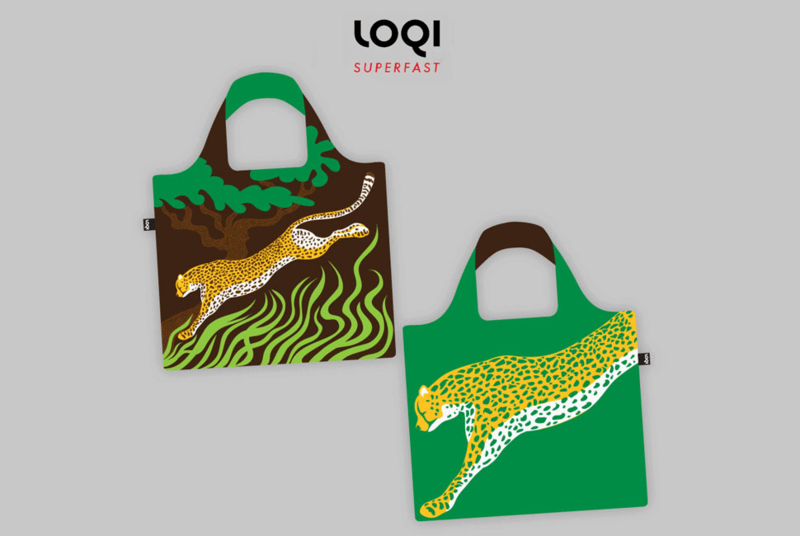 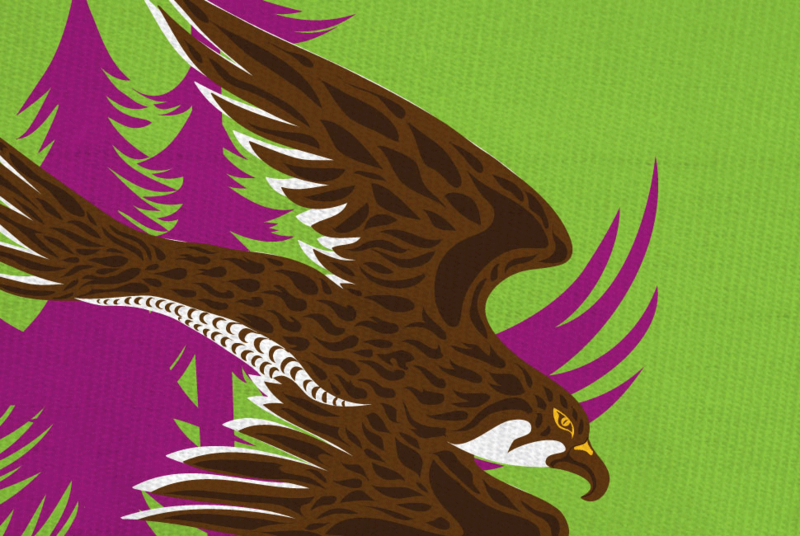 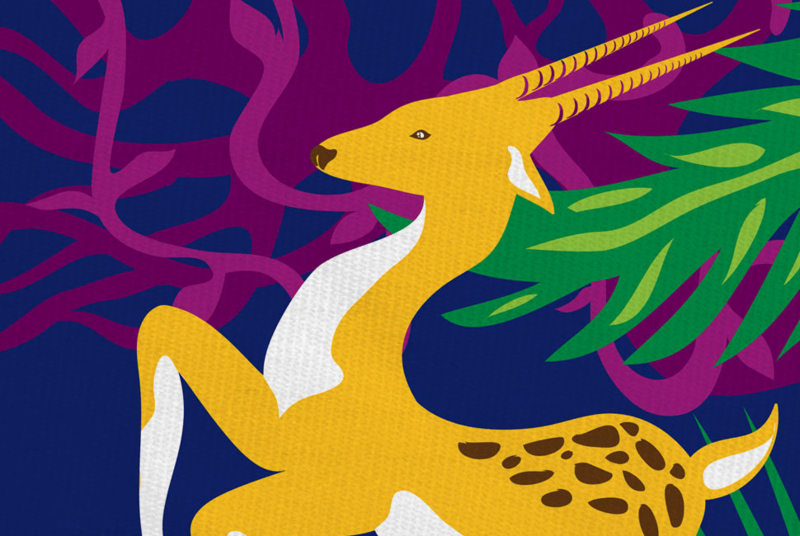 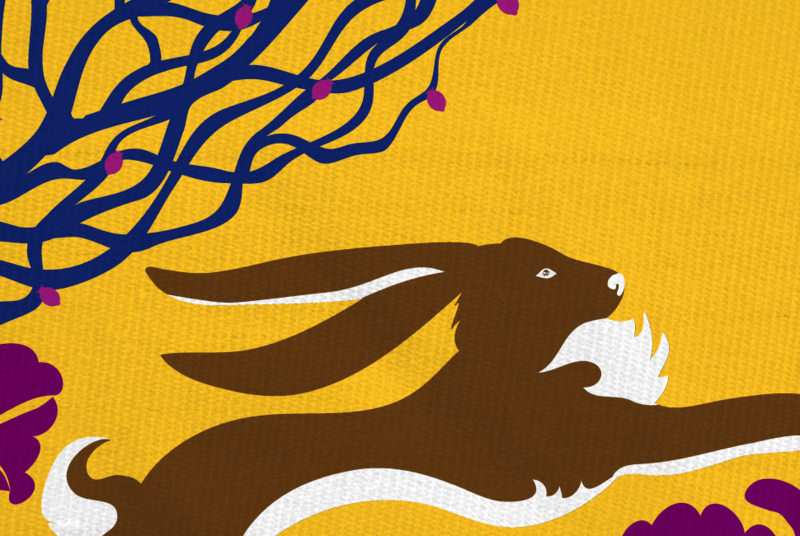 The collection is composed of illustrations referring to some of the fastest animals on Earth. 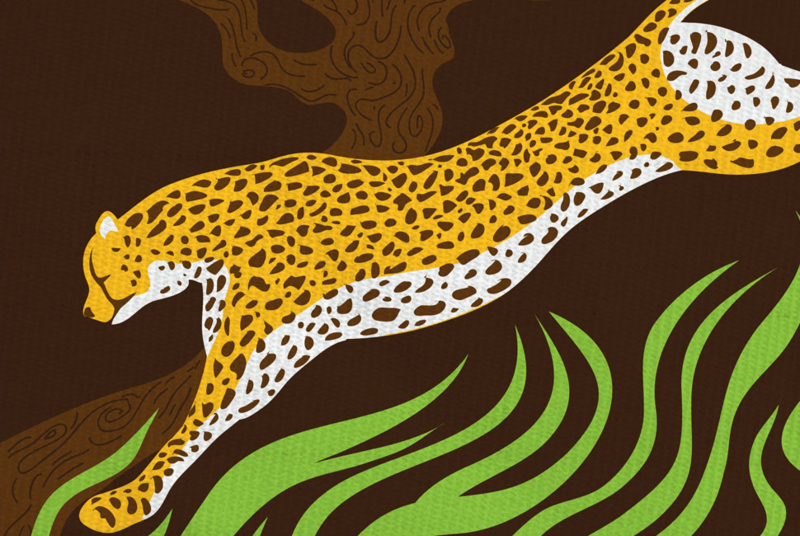 The subjects are each depicted in their natural environment.